Among Asian countries, Indonesia is in the top five in sugar production and the top three in sugar consumption. With domestic demand steadily increasing due to growth in population, higher income levels and the rapid development of the food and beverage industries, it has now become one of the five biggest importers of sugar in the world. Geographically, the Indonesian sugar industry is centred on Java. However, in recent years, production has been declining due to competing use of land for rice cultivation, industrial and residential purposes. Cane yield has declined with less irrigated land under cane and the sugar yield has also deteriorated with the low quality of cane. Most sugar factories in Java are old and of small capacity. The result is that the overall cost of producing sugar in Java is relatively high. This is one of the reasons why new sugar projects in the last twenty years have been established off Java on the Outer Islands of Indonesia where land is more plentiful. 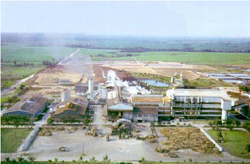 PT Gula Putih Mataram (GPM), an integrated sugar operation with an area under cane of 20 000 ha, was established in 1984. Its rainfed cane plantation and sugar factory located in Lampung Province, Sumatra, produces mill white sugar using the sulphitation processes. Improved cash generation enabled the GPM Company to finance the development of two other greenfield sugar projects. PT Sweet Indolampung (SIL) was established adjacent to GPM in 1990 to produce semi-refined sugar using the carbonatation process. 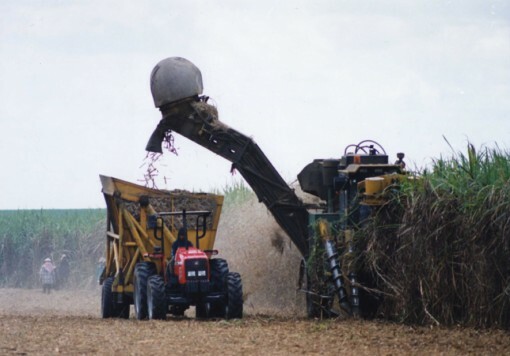 In 2001, the sixth year of milling, SIL had 13 000 hectares (ha) under cane (including outgrowers) and produced 98 000 tonnes (ts). 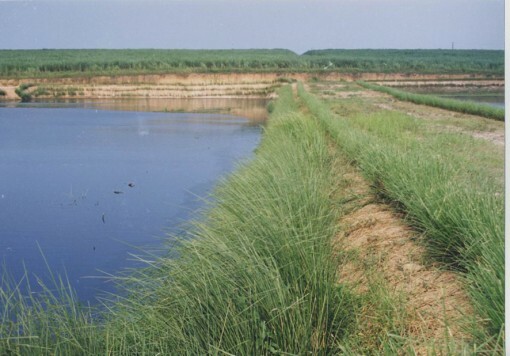 In 2001, ILP had 18 000 ha under cane and produced 153 000 ts. In 2001 too, the GPM factory reached a record production of 165 000 ts. The GPM Group thus produced 416 000 ts in that year. 50 000 kilolitres of high grade ethanol using the molasses of GPM, SIL and ILP. Commercial operations began in 1997. Towards the end of 1998 Booker Tate was contracted to take over operational management of the whole Group. The responsibility also included the training and development of local staff and the continual development of improved technology in both agriculture and factory. 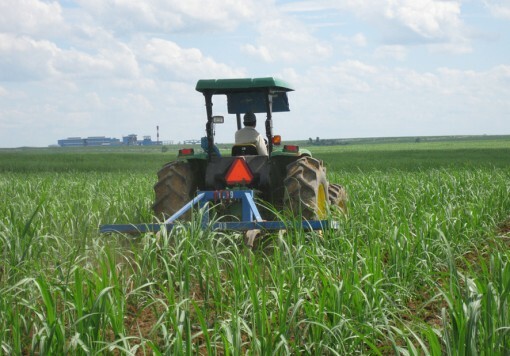 Productivity (ts/ha) and sugar production increased significantly as a result of the introduction of improved cane varieties and modern agricultural operations and factory technologies, with a record 416 000 ts produced in 2001, a still unbeaten average of 7.9 ts/ha milled. The Booker Tate contract ended in 2002.